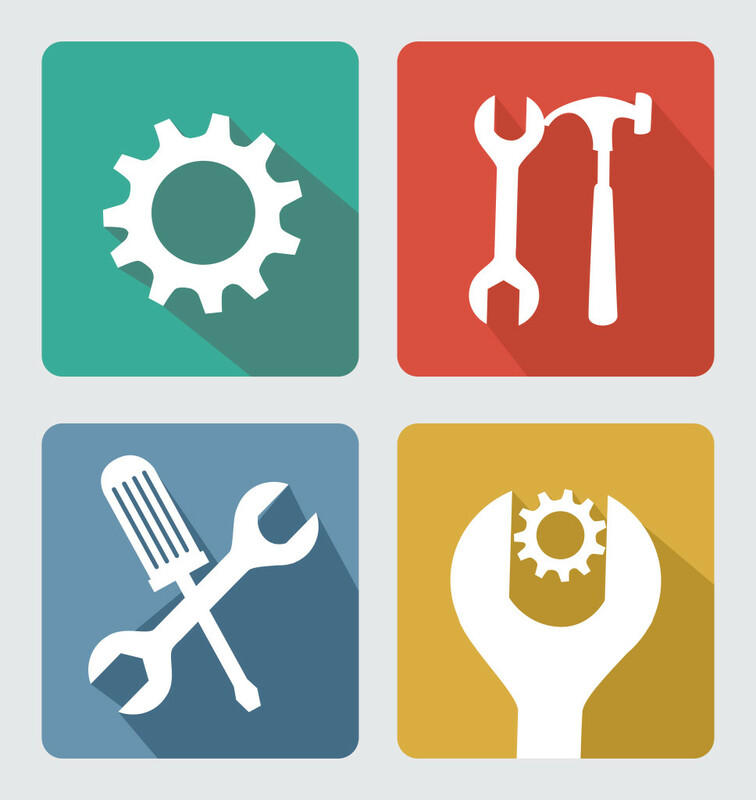 Having the right tools to help you run your business is crucial. When you’re launching a new business or product there’s a million-and-one things to do; spending hour after hour searching for tools is simply time you don’t have. We’re guessing you have big ambitions for your product, but right now budget is limited? Whether you’ve got a personal blog or a fully-fledged ecommerce site then Google Analytics provides you with the answers to the important questions every website owner needs to know. How many visitors are coming to the website? Where do those visitors live? How did they arrive at your website, via a search engine (what key word?) or a blog post? What content is most popular with your visitors? There are many payment gateways to choose from but for ease of use and the ability to be up-and-running taking payments in no time Stripe wins hands down. Stripe isn’t just easy for businesses to use (your development team will love the API and how easy it is to integrate), but the clean and simplified experience for the customer also ensures that abandonment at point of payment is kept to a minimum. And the ability to localise your offering and charge in any currency a real plus. Intercom is a way of enabling online businesses to talk with their customers. But it’s more than just a hybrid of live-chat and customer service help-desk. With several integrated product options Intercom also allows you to send highly targeted and personalised emails or in-app messaging triggered by certain behaviours or characteristics – for instance the country the customer is in, the time of day, an action they’ve undertaken in-app and so on. It also neatly integrates with Stripe! If you’re looking for a way of engaging with prospective as well as current customers by email then MailChimp is our recommended solution. As with all our recommended start-up tools it’s quick and easy to use and the product has neat third party integrations with the likes of WordPress and Drupal, Facebook, and ecommerce platforms such as Shopify, WooCommerce and Magento. The plans are affordable for even the most boot-strapped start-up to afford – and scales with you! You may have built the best product in the world and have created a master marketing strategy but if your website is down this kills revenue, reputation, and search engine rankings. 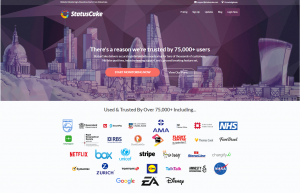 A website monitoring service such as StatusCake.com alerts you the moment your website goes down and you can monitor your website from locations all over the world. StatusCake will also notify you when your domains are about to expire – making sure you’re never left red-faced (and out of business) when your domain drops! Other features include website virus and malware checking.